One of the coolest parts of NCTE and ALAN 2012 was meeting authors face-to-face and talking with them about their books. During ALAN, I had the pleasure of having lunch with both Trish Doller and Corrine Jackson (thanks Sarah!) along with several other Nerdy Book Club friends. I embarrassingly had not read either of their books at that time (this travesty has since been remedied) but found myself intrigued by both authors. 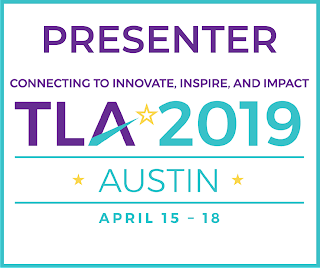 They were kind, witty, and cared about what we, as teachers and librarians, had to say. In other words, they were real people! One of the highlights of the lunch for me was when Trish Doller shared a sneak peek of the cover of her new book on her phone. She conspiratorially told us that it was still a work in progress but that she really loved it. We all loved it too! Now, the cover has been revealed to the world and it's almost exactly what she showed us back in November! The book, Where the Stars Still Shine, will be available September 24, 2013. Go ahead and add it to your must-read list. If you haven't yet read Something Like Normal, do it now. Such a moving book...you'll need a few tissues while you're reading. 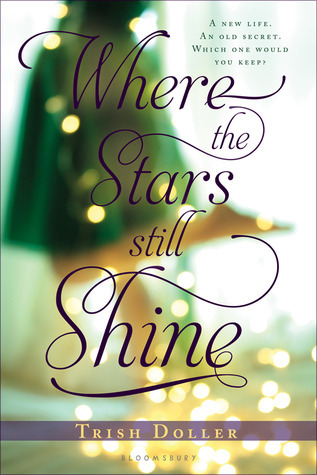 Read more about the book here on Trish's blog as well as the contest she's hosting to "win a signed copy of SOMETHING LIKE NORMAL now and a signed ARC of WHERE THE STARS STILL SHINE"
that cover is simply gorgeous! I can't stop staring at it! !